Givhans Ferry is the SASS associated Cowboy Action Shooting Southeast Regional Championship located in the community of Summerville, SC . The range is poised on the scenic Palmetto Gun Club 27 Miles North West of Historic Downtown Charleston, SC. 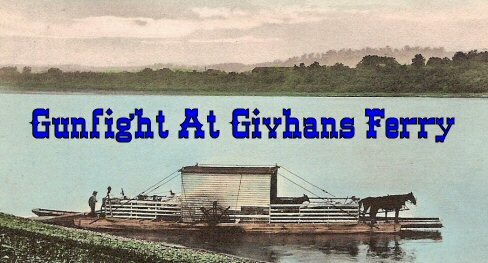 The Givhans Ferry is hosted by The Geechee Gun Fighters SASS club. Cowboy Action shooting is the fastest growing shooting sport in the US with associations all over the country and the world. 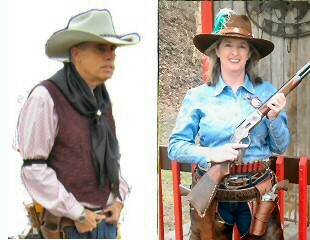 Visit the Single Action Shooters Society's web page for more information.